she wears flowers: I *heart* this box! 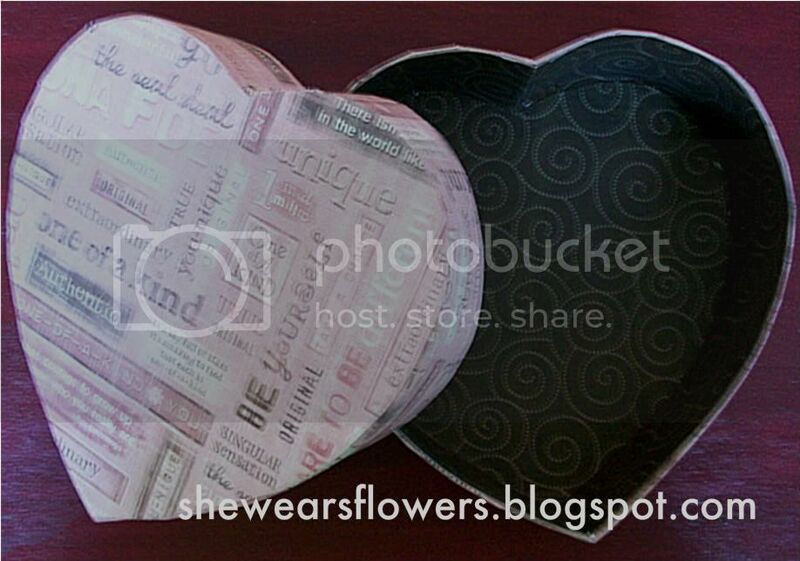 Finally, it is done--the heart version of the box made from recycled boxes. This one takes more time because you are, essentially, making two boxes, but it is not hard. I made a box that is approximately 6 1/2 inches at the widest part of the heart, 6 1/2 inches from top to bottom and 2 inches deep. I also made the lid deeper than the bottom because I wanted to make sure the lid completely covered the bottom section of my box. 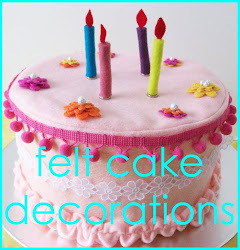 I wanted it to be large enough to hold something substantial such as cookies or truffles or something else yummy. Not quite sure what I want to do with it so I had to be open about it. If you want a smaller or larger one, change your measurements accordingly. 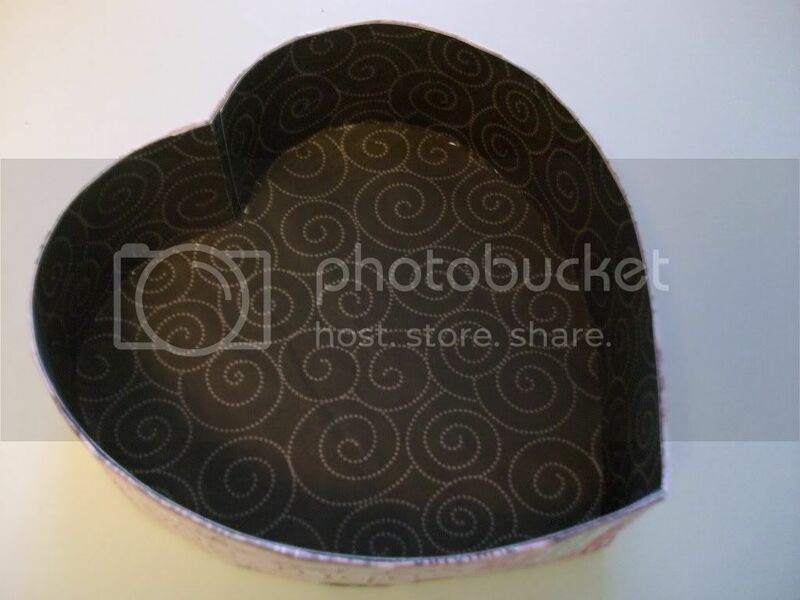 Trace heart template on cardboard once for the lid and once for the bottom. Maybe I should have called it a base--I just said bottom for everything! Label each piece as "lid" or "bottom" so you don't get confused later on. I used a Sharpie marker so I could cut the bottom slightly smaller than the lid. Trace cardboard piece (not template) twice on each color of scrapbook paper. You will use one color for the outside (Color A) and one for the inside (Color B). When tracing, flip your cardboard to trace so you know which scrapbook paper will be on which side of your cardboard and then write that immediately on the wrong side of the scrapbook paper. This isn't crucial, but it makes it easier later because now you know you have the right fit. Since your heart might be slightly fuller on one side than another, it will save time later if you don't have to trim. 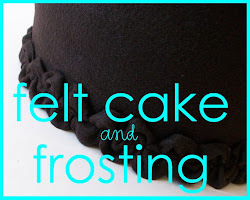 You should have one Color A bottom piece and one Color A lid piece. 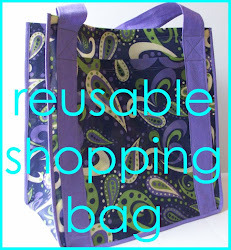 You should also have one Color B bottom piece and one Color B lid piece. Cut the bottom pieces out just inside your Sharpie line. Cut the lid pieces out just outside the Sharpie line. This ensures the lid will fit over the box bottom, but will not be loose. 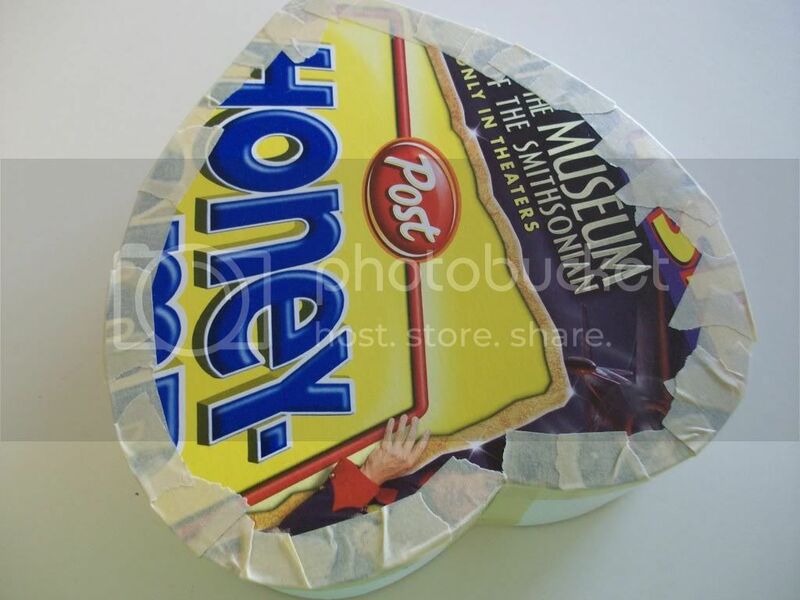 You will need two strips of cardboard for the lid and two strips for the bottom. I actually ran out of boxes so I used poster board. You need to cut these on a paper cutter so your edges are straight and your measurements are accurate. The strips for the lid are 2 inches and the strips for the bottom are 1 1/2 inches. Make sure the strip is long enough to go around the entire half of your heart. You really don't want to join pieces together for this project. Try to make them a little longer than you need. You will cut them off later. 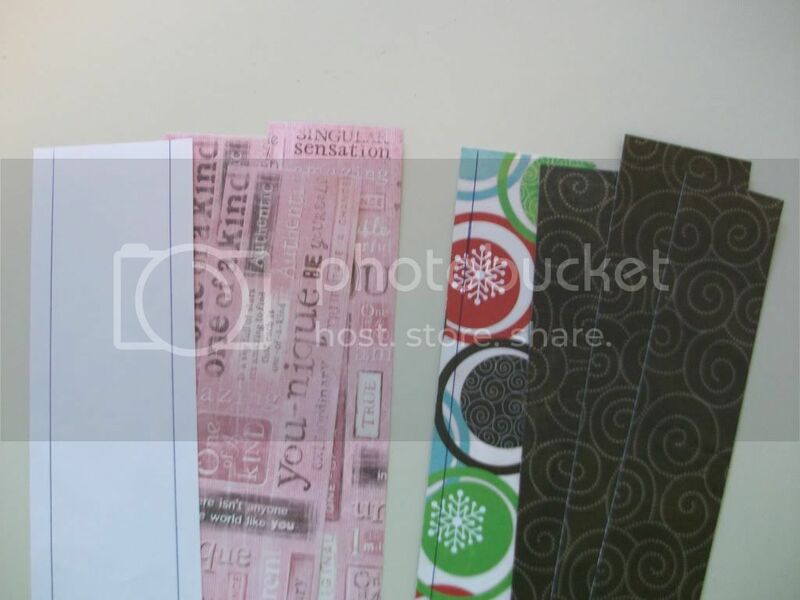 You will also need two sets of strips of scrapbook paper to cover the cardboard with. 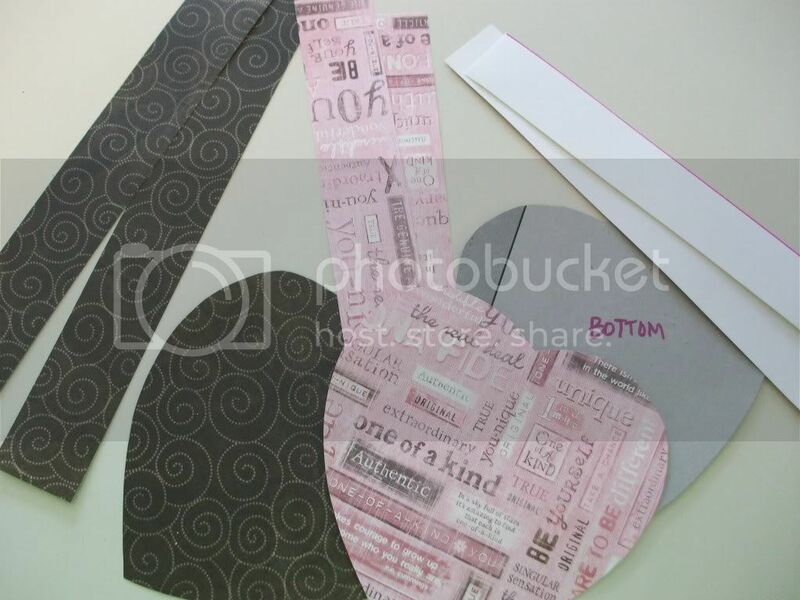 For the wider strip (2 inch) cut 2 strips of scrapbook paper Color A into 2 1/2 x 12 inches and 2 strips 2 x 12 inches . For Color B, cut 2 strips 1 3/4 x 12 inches and 2 strips 2 1/4 x 12 inches. At this point, I recommend separating the box lid materials from the box bottom materials because it gets a little confusing. Just focus on one section at a time. We'll start with the lid. The bottom will be made the exact same way. To attach the sides, start at the center of the heart. 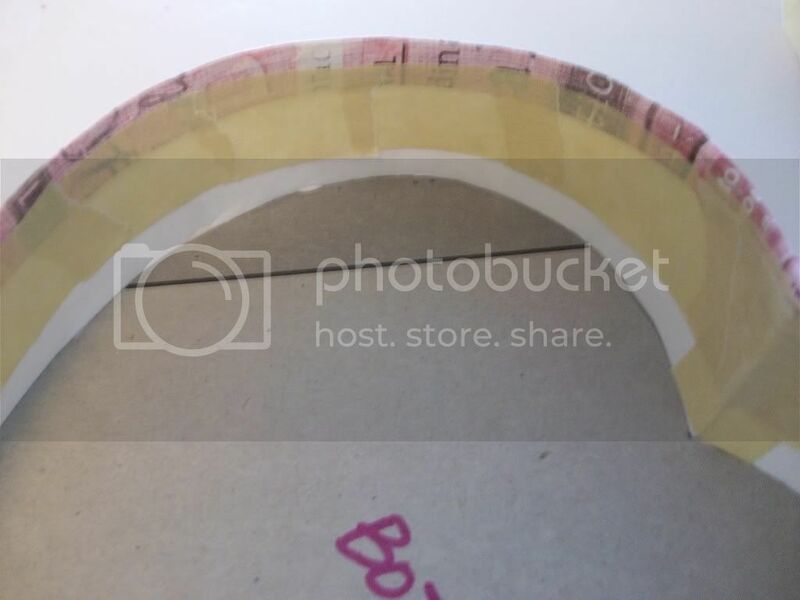 You will use small pieces of masking tape--1/2 inch wide at the most seems to work the best--to tape the cardboard strip to the cardboard lid. Put about 3 pieces on the strip at intervals to get started. The first one is a little tricky if you are working alone. I kind of pressed it against the counter I was working on to get everything in the right place. After the first three tape pieces were on and holding the side strip where I wanted it, I flipped it over and pulled them off one at a time and smoothed them back into place because they never seemed to get there the first time. You want the tape to be as flat as possible. After the strip is attached around one side, trim the end at the point of the heart so it is even with the end. Attach the other side in the same way as the first except put a piece of tape along the short edge of the strip where you are starting at the center of the heart. 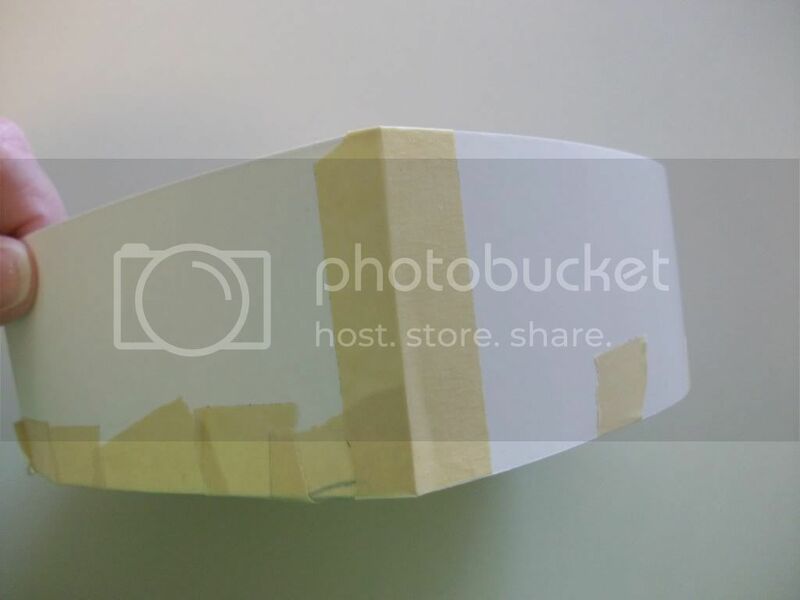 Fold it back while you attach the first two or three pieces of tape just like you did the first time. Once the side strip is in place, go back and tape both strips together at the center of the heart. Do this on the inside as well. 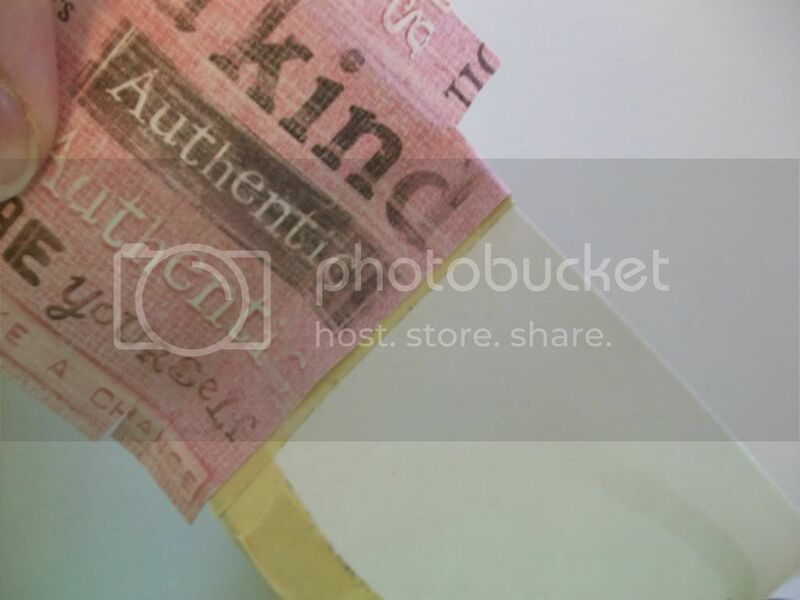 Pinch the edges together to crease the tape in the center. 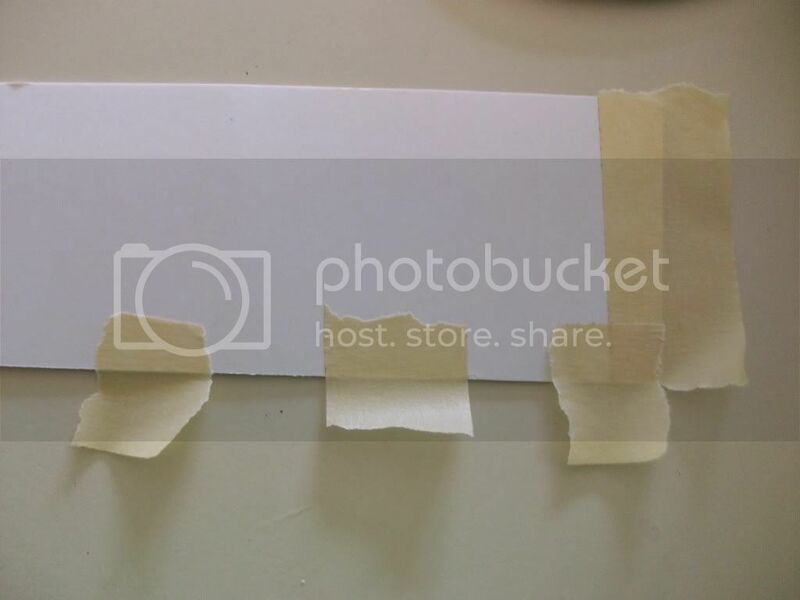 When both strips are in place, go back and fill in the spaces on the outside with more tape pieces so that the side strip is held firmly in place. Use little pieces (1/4 to 1/2 inch wide) so you can get around the curves smoothly. Tape up the end strips at the point of the heart. 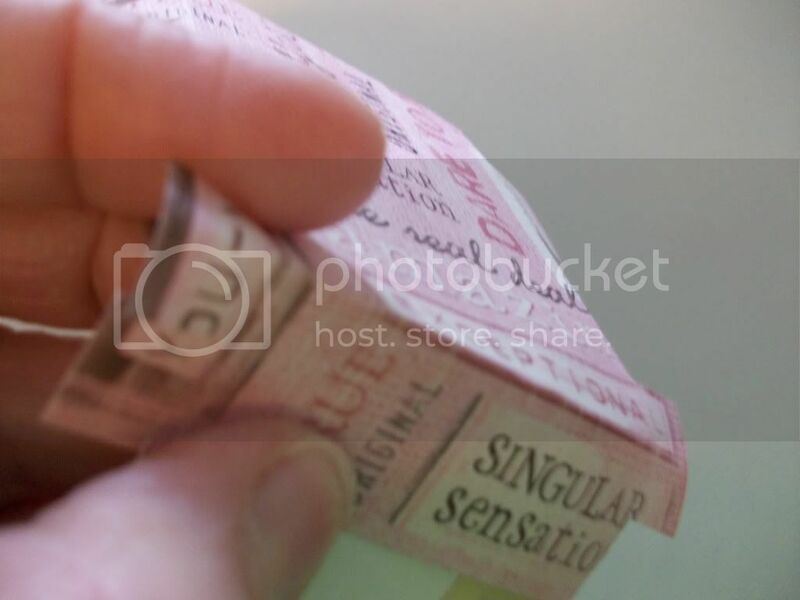 Pinch ends together to form a crease. 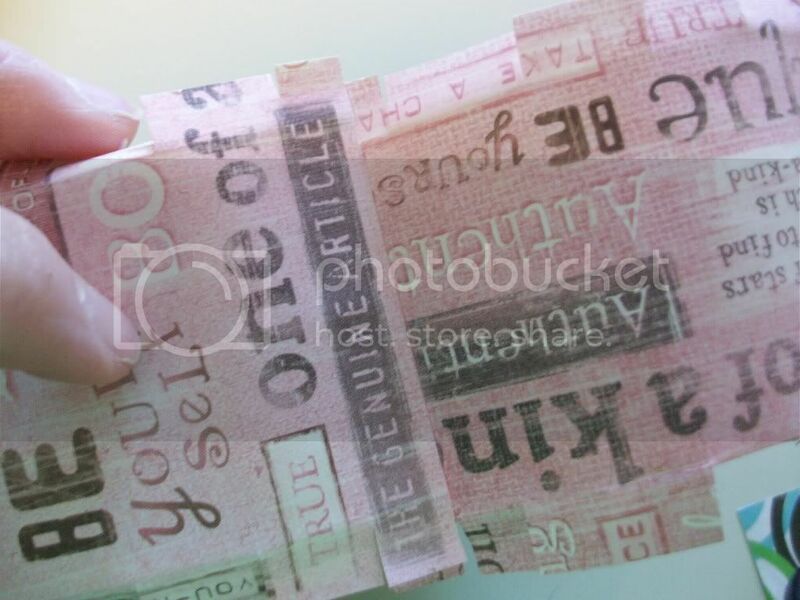 Next you will cover the strips with scrapbook paper. I drew a line along the length of the paper about 1/4 inch in so that I knew how far to cut the little tabs that I will be using to wrap the paper around the strip of cardboard and then hold it on. 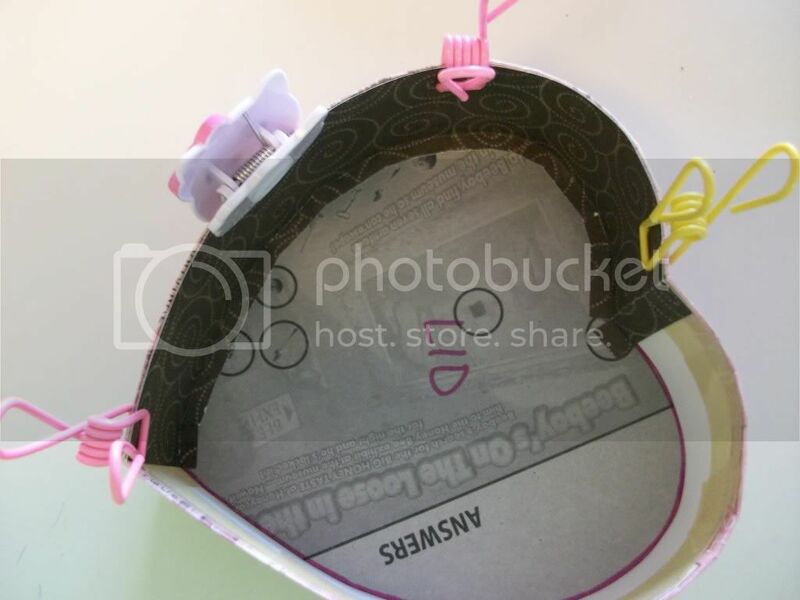 On the widest scrapbook paper strips (the outside pieces or Color A) of both the lid and the bottom, you will need to draw a line on the length of each side so you can cut the tabs on both sides. Cut tabs into the strips and fold the tabs to the inside. On the Color B pieces, you will actually be folding them the other way, but it is easy to do after they are folded to the inside and that way you can tell where to fold because you can see your line. 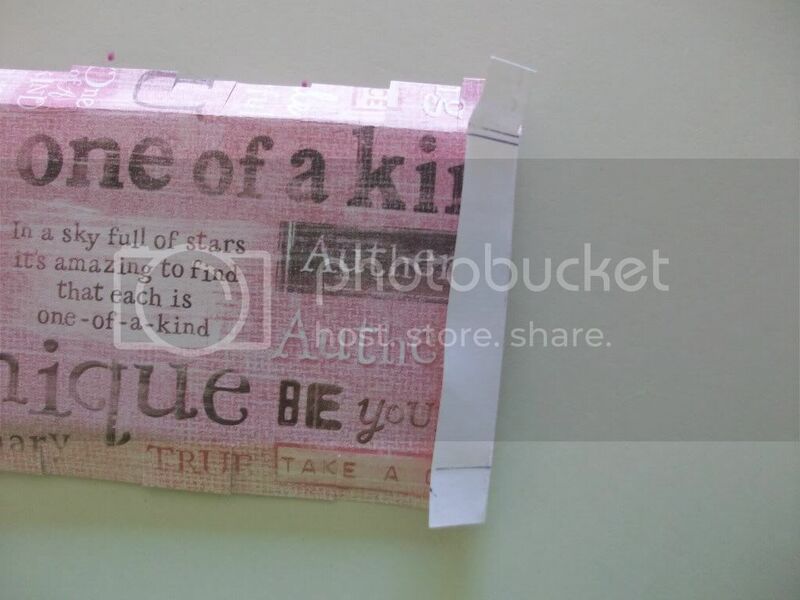 Fold one short edge of your scrapbook paper strip back about 1/2 inch. 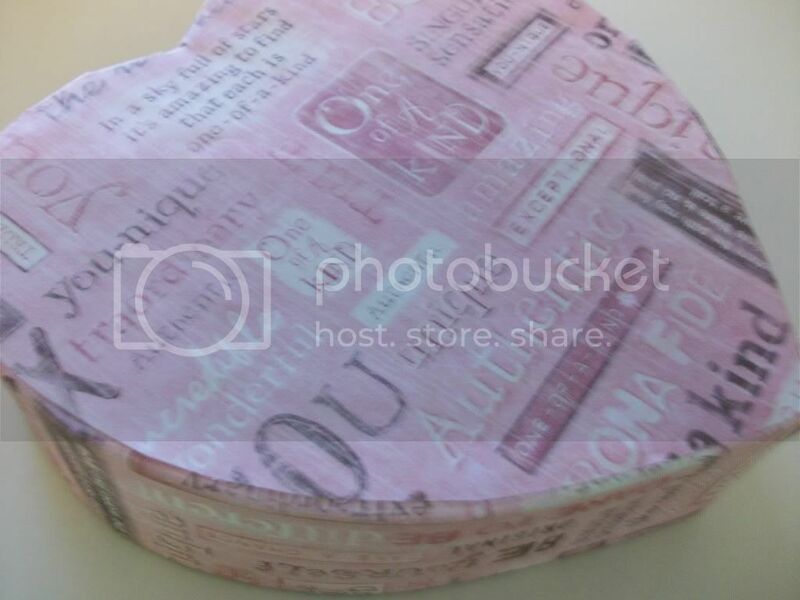 Starting just past the center of the heart, glue the strip down on the outside of your lid section using Mod Podge. Smooth out any air bubbles as you glue Color A along the entire cardboard strip. When you get to the end at the point, crease the paper at the end and go past the end about 1/2 inch. Glue it down the whole way. 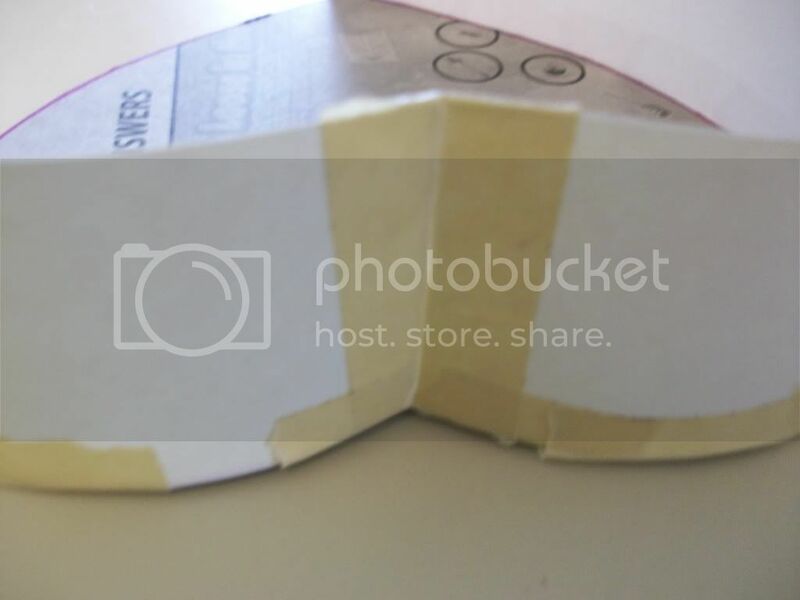 Using little pieces of tape again, tape down the strips on the inside and the outside of the box. 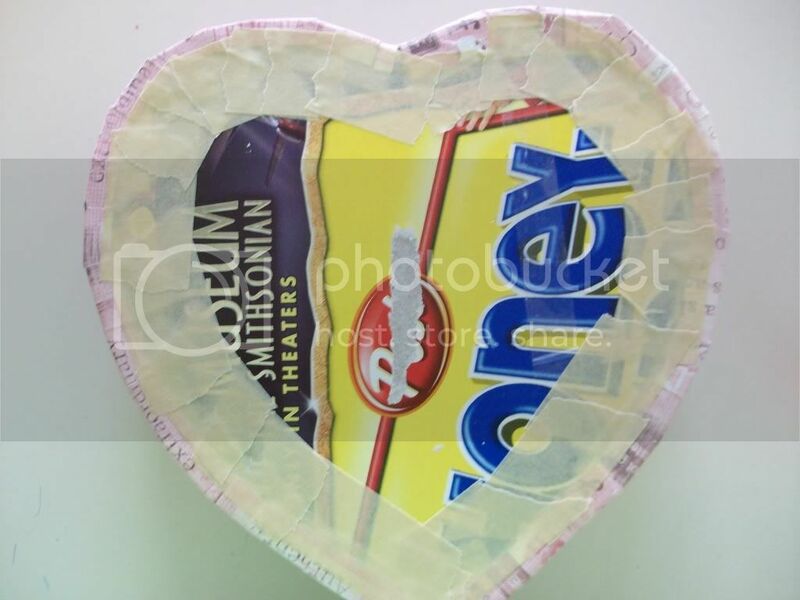 Glue Color A heart to the outside of the lid covering all tape and the cardboard. Be sure you glue the right piece--check your labels. Trim any excess if necessary. For the inside strip (this is the easiest one) you may have to trim it down just a little along the length. 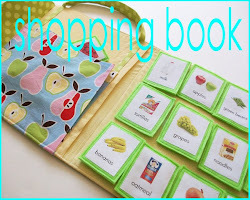 Use a paper cutter so it is an even cut. Dry fit it first. If it all looks good, glue it in the same way you did the outside strip by going past the creases by about 1/2 inch for the first strip and then even for the second strip. I held mine on with clip thingies so it would dry smoothly against the cardboard. 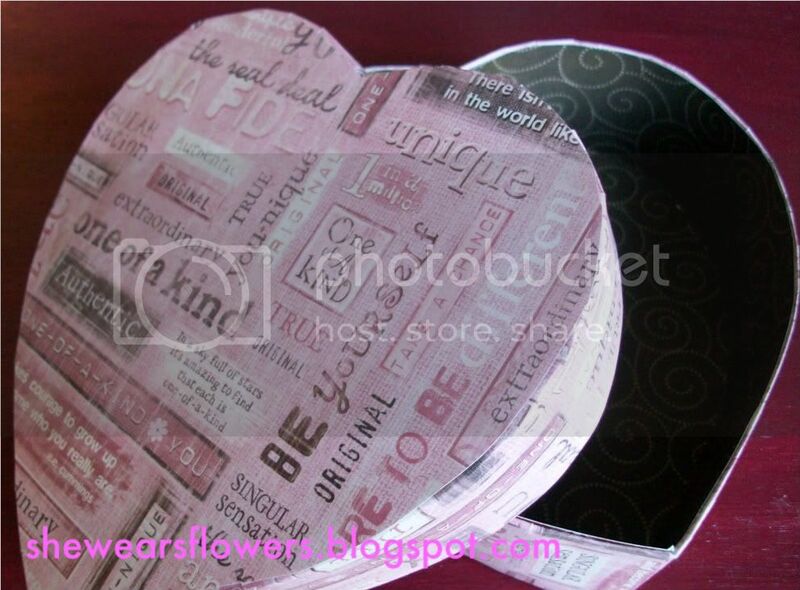 Glue Color B heart to the inside of the lid of your box. Repeat this whole process to make the bottom of your box which is really just another, slightly smaller, box. Fill your box with something fun or just display it! I heart your heart. As always, love it. Tammy, you are amazing. I can't believe you made that! So cute. When did you become the mad boxer??? I had no idea you were an expert box maker! Nice job. I would like that heart box filled with all kinds of chocolate!